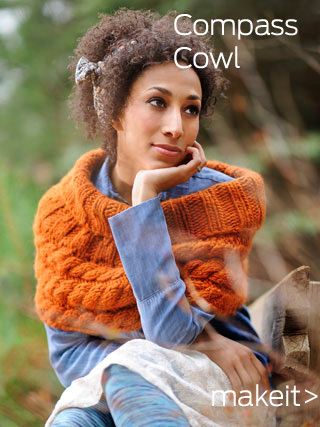 Gorgeous, elegant patterns from Easy to Expert, to help you make the most of Blue Sky Alpacas beautiful Bulky Yarns. Blue Sky Patterns are $9 or less with your discount. Patterns are included with the purchase of the kit for that pattern. All patterns are delivered as a digital download. 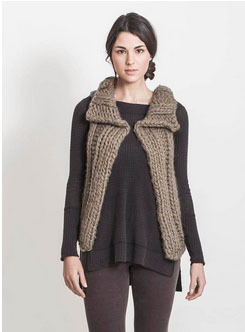 Below: Bulky Blue Sky Alpaca wool in a great turn on the ankle: Cabled Legwarmers! NEW! 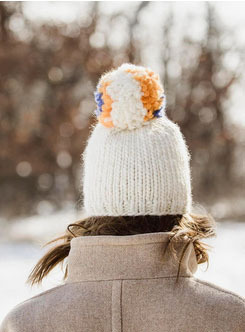 Blue Sky Alpacas supports their yarns with a wonderful selection of patterns from booties to blankets, hats to scarfs, and of course, beautiful sweaters from simple and elegant to difficult and daring! Patterns for their bulky yarns are just the ticket for great projects that knit up quickly, and result in luxurious, touchable handknits. Blue Sky Alpacas bulky colored and gorgeous natural bulky yarns are softer than just plain old wool, and loftier because of the alpaca. Yet, their is no mistaking these fibers: this is luxury wool yarn at it's best - and Blue Sky Knitting patterns make the most of them! 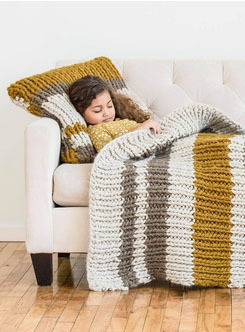 Check out Knitting Nature - Artful knitting projects and beautiful, nature-inspired patterns.